Perlite and vermiculite can be used as lightweight aggregates in gypsum plasters, providing thermal benefits, easy application, and other useful qualities. 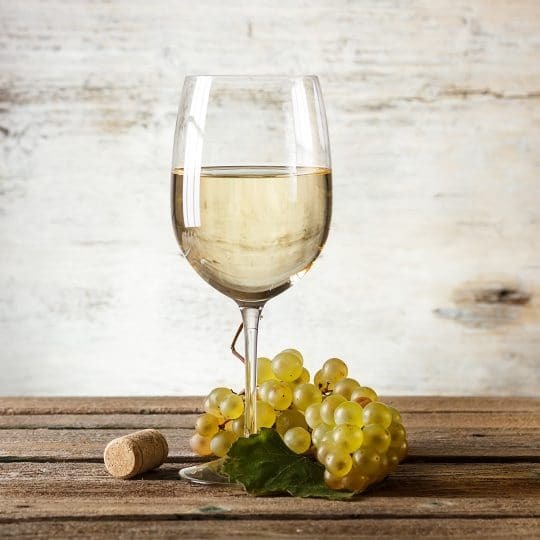 It's Wine Crush, the time of year when vineyards harvest their crop and begin making their wine. It's also around the time they pull out their diatomaceous earth filters. Read on to find out why. 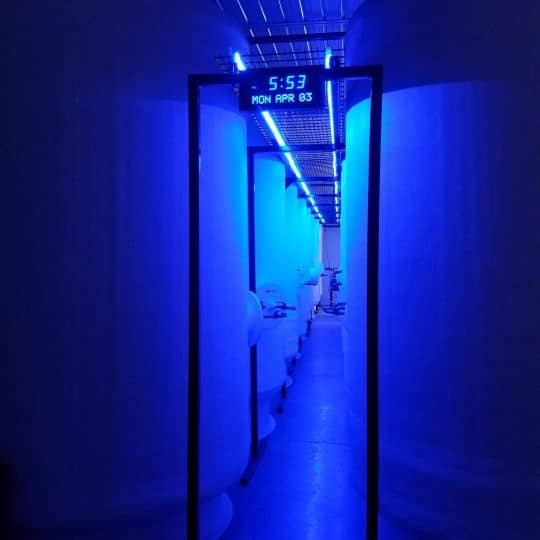 Cryonics involves cooling legally-dead people to liquid nitrogen temperature where physical decay essentially stops. If it sounds like science-fiction, it's not. It's exactly what the Cryonics Insititute is doing right now with help from perlite. Read on to learn more. 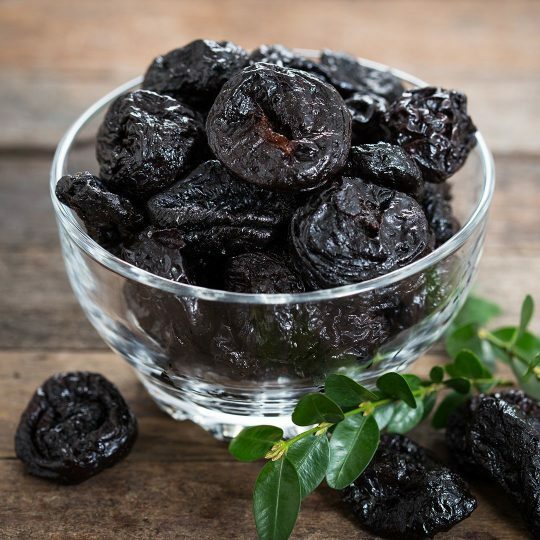 To celebrate Four Prunes Day, we are taking a look at how diatomaceous earth filters are ideal for filtering consumable liquids—prune juice included. Read on to learn more. Use diatomaceous earth on the farm in animal feed, dust baths, and in the coop. 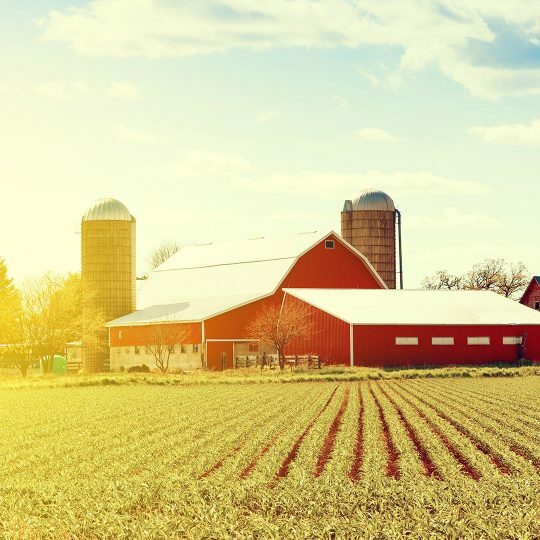 Read on to learn more about why agriculturists love this mineral. 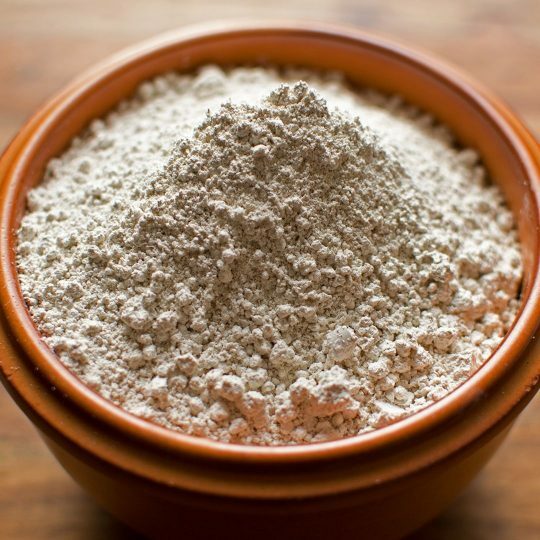 Is Consuming Diatomaceous Earth Good for Your Health? 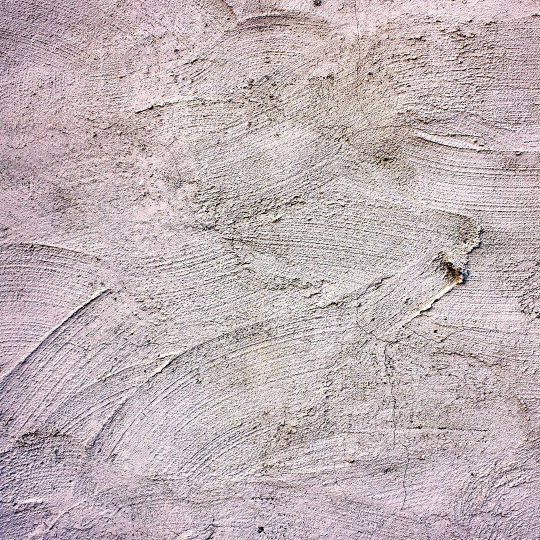 While the health benefit claims of diatomaceous earth may be true, there are few studies showing the consumption of it is safe and improves health. Read on to learn more about these claims.